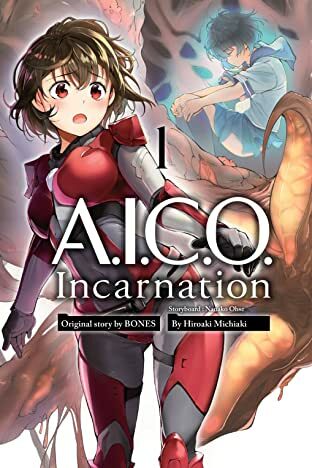 Aico Tachibana is recovering from both a car accident that took her father and shattered her body, then a from a world-shaking biological disaster that engulfed her mother and brother. Her rehabilitation is like getting used to a brand-new body, but as a young transfer student shows her, that is no simile. Her body is not her own. Now she must escape shadowy forces who want to kidnap her and join a desperate mission into an organic-matter-infested valley to find the fate of her family, the truth of herself, and quite possibly, save the world. 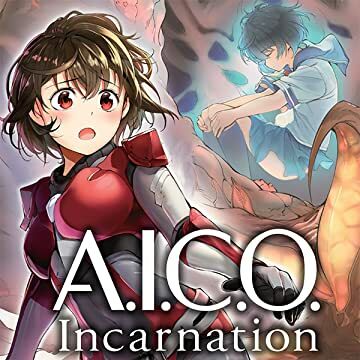 This is Hiroaki Michiaki's comic adaptation of the brand-new anime by the makers of Wolf's Rain and Space Dandy.